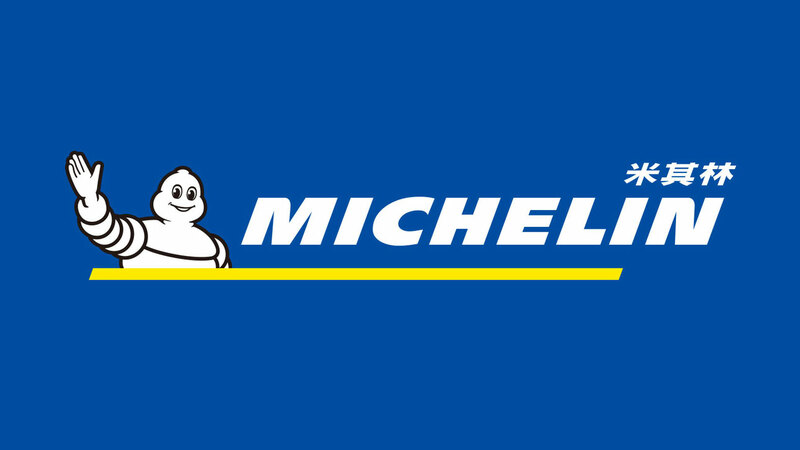 POSHER has been the annual design agency for MICHELIN China in the period of 2019. 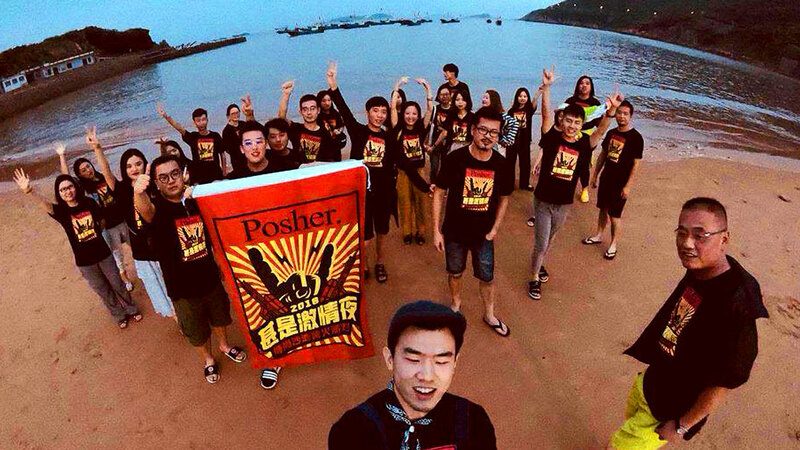 Posher Shanghai held the bonfire party at Shengsi Island, Zhejiang on 7th Sep., 2018. 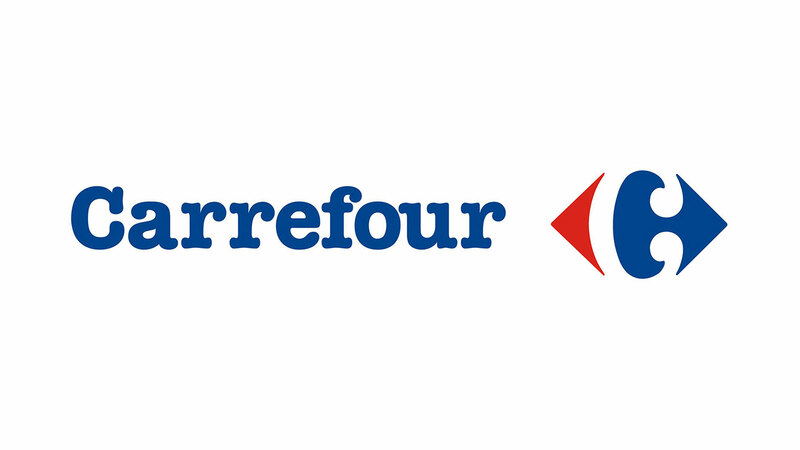 POSHER has been the annual packaging design agency for Carrefour in the period between 2018-2019. 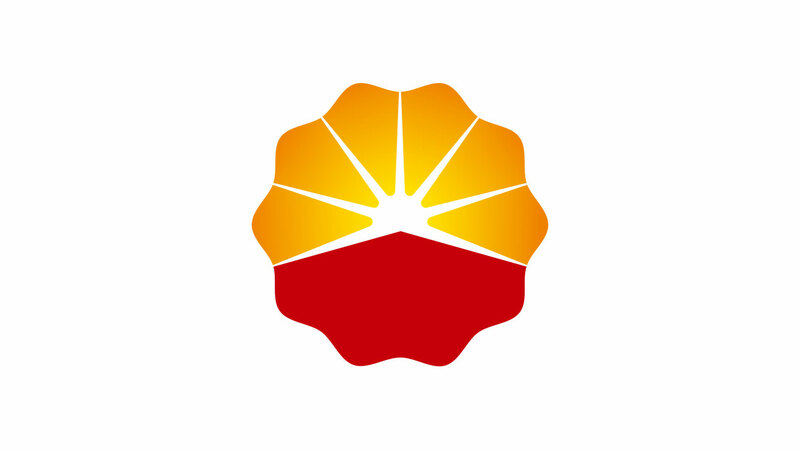 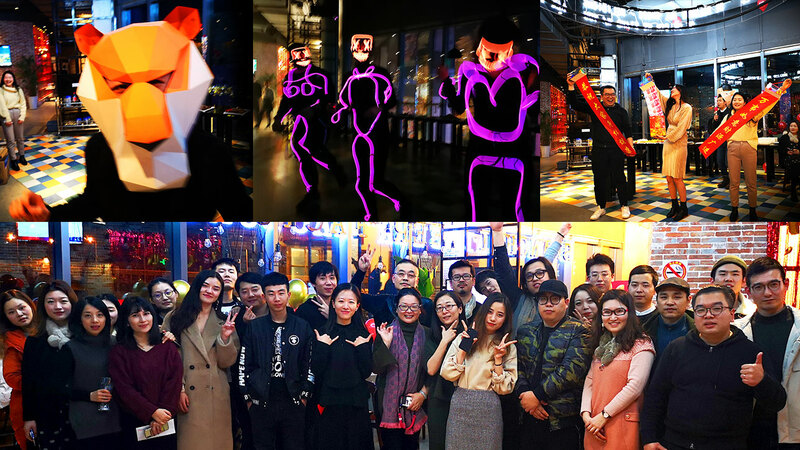 POSHER has been the annual service design agency for Kunlun in the period between 2018-2020.